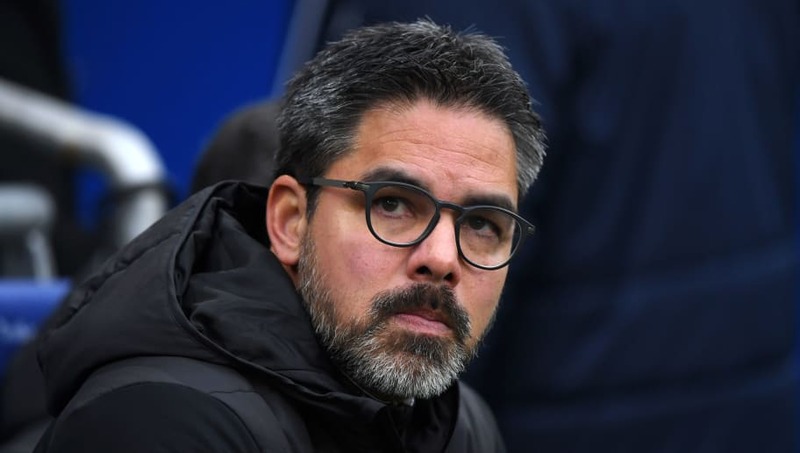 Fulham are considering approaching former Huddersfield boss David Wagner to become their next manager should the club suffer relegation to the Championship. The Cottagers find themselves 13 points from safety and are without a win in their last seven games. Caretaker manager Scott Parker, who took over after the sacking of Claudio Ranieri, hasn't managed to steady the ship, losing his first three games in charge. As reported by iNews, Wagner is seen as the 'ideal candidate' to take over at Craven Cottage, and is no stranger to success at Championship level. Senior figures at Fulham have reportedly conceded that the club will be relegated and are now planning for next season in England's second tier. The ex-Borussia Dortmund coach guided ​Huddersfield into the top flight for the first time since 1972 and managed to save them from relegation the following season, finishing in 16th place -four points above the drop zone. Wagner will undoubtedly be keen on a return to football management at the highest level possible and iNews report that ​Fulham sources are unsure whether he would be tempted by another Championship campaign. Owner Shahid Khan is well invested in the club, spending £100m in last summer's transfer window and a further £100m on the redevelopment of the Riverside Stand at Craven Cottage. This sort of financial fire power will be seen as a way of luring Wagner to west London, giving him the resources to mount a bid for a return to the ​Premier League at the first time of asking, should he take the role.